The US Air Force is now facing a shortage in the number of pilots able to operate the military’s quickly expanding drone fleet, according to a new report published by a top Washington, DC, think tank. 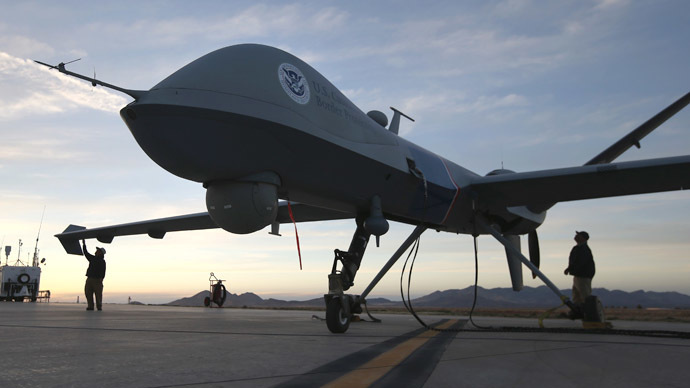 According to Air Force Colonel Bradley Hoagland, who contributed to a recent report on the Air Force’s drone program prepared by the Brookings Institution, it is quickly hitting a wall in the number of operators for its 159 Predators, 96 Reapers and 23 Global Hawks. Although the US military aimed to train 1,120 ‘traditional’ pilots along with 150 specialized drone pilots in 2012, it proved unable to meet the latter, owing to a lack of RPA (or remotely piloted aircraft) volunteers. A recent report by AFP placed the Air Force’s current drone pilot wing at 1,300, about 8.5 percent of the air corps’ pilots. Still, an increasing number of uses for America’s drone fleet, including recently-revealed plans by the Defense Advanced Research Projects Agency (DARPA) for drones able to operate from naval vessels, have quickly exceeded the Air Force’s ability to train personnel to train and pilot unmanned aerial vehicles (UAVs). One of the biggest hurdles faced by the Air Force drone program is a high rate of attrition among its pilots, which is three times higher than that of traditional aircraft pilots. 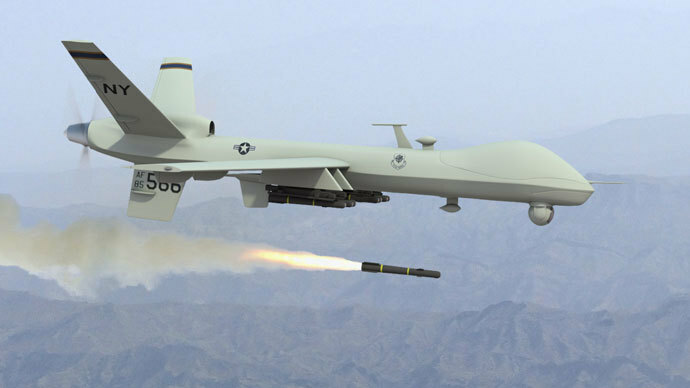 Underpinning that rate of personnel loss are low potential for advancement, owing to the drone fleet’s high frequency of CAPs, or combat air patrols. 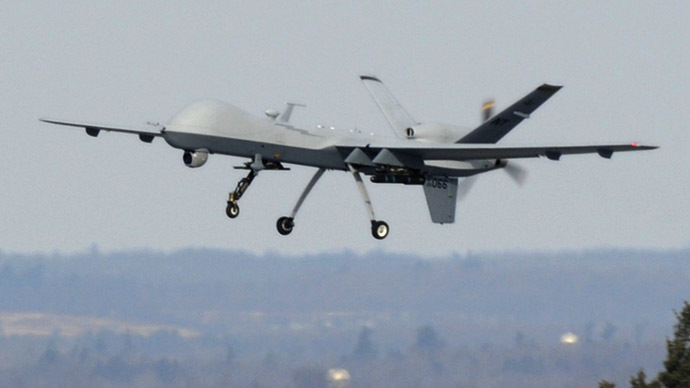 The Brookings report indicates that, compared to other military tracks, drone pilots face a 13 percent lower promotion rate to the rank of major in the last five years. 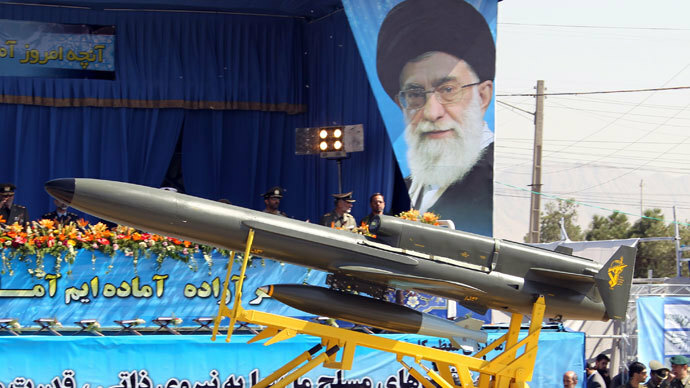 “In the next 20-30 years these things are going to explode,” Gen. Mark Welsh, the Air Force chief of staff, said to a conference last September. That particular quote was included in a recent Wired report highlighting some budget cuts to America’s drone program, which will experience a decrease of $866 million in 2014’s total budget of $1.3 billion for drone research. Yet the long-term outlook for unmanned aerial vehicles among the Air Force appears strong, a fact highlighted by the military’s inability to keep pace in its training requirements. Despite budget cuts in research, the Air Force is still planning to acquire an extended-range version of its MQ-9 Reaper drone, for example. 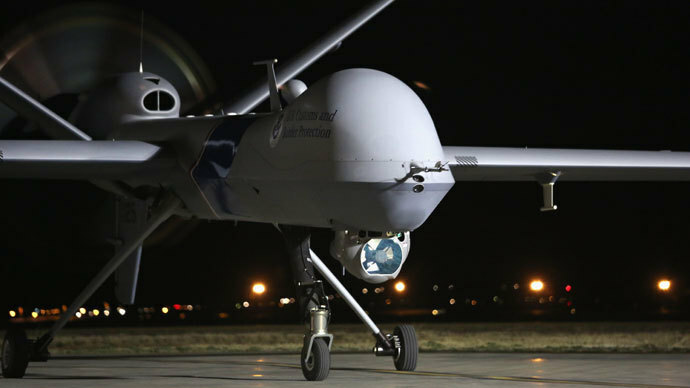 Even more indicative of the drone program’s continued resilience is the US military’s unsuccessful bid to cancel purchase of Northrop Grumman’s hulking Global Hawk drones, which generated an intense lobbying blitz by the manufacturer. Those cutbacks would have saved the US $2.5 billion over the next five years, according to projections cited by the Center for Public Integrity.